If you have a whiplash injury, you know how much it can affect your daily life. 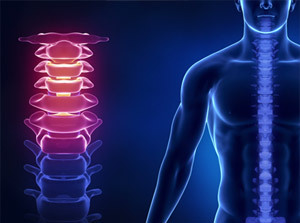 Whiplash happens when the upper part of your spine, called the "cervical" spine, jerks back and forth violently. 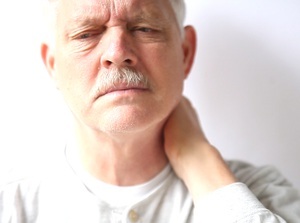 Whiplash pain may begin in your neck, but it can travel through your shoulders, arms and hands. It can cause headaches and problems with your vision, hearing and memory. It can make it hard for you to stay focused, and it can keep you from being active. A chiropractor can find the source of your pain, and can help give you relief.